Ready to escape to an exquisite wedding venue that’ll have you leaving the worries of the world behind? 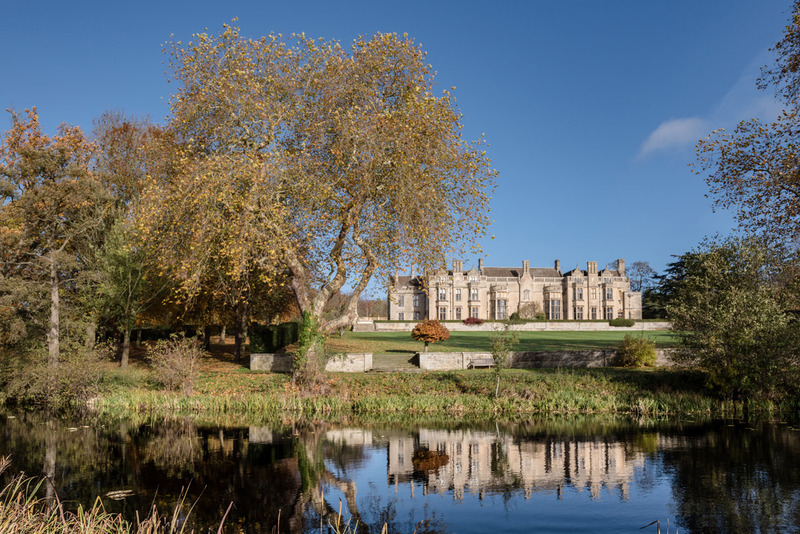 Say hello to Rushton Hall. 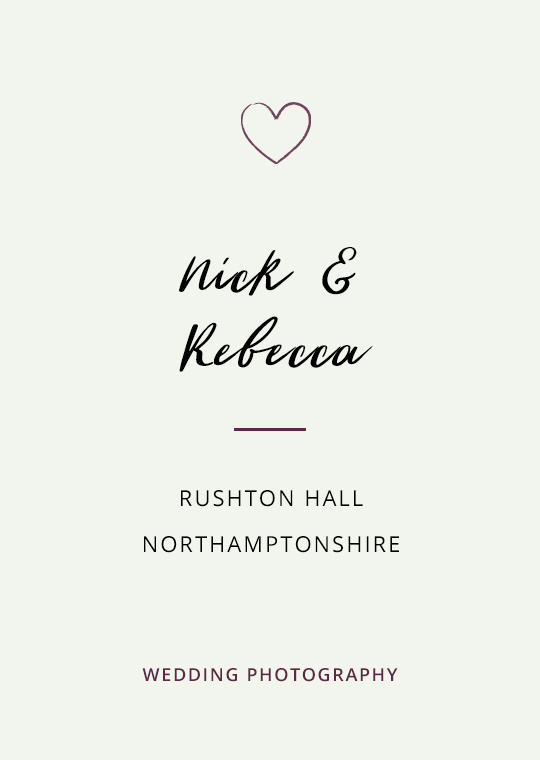 As a Northampton wedding photographer, I get to work at some incredible wedding venues in the Midlands, but Rushton Hall truly takes the cake. From the moment I drive down their tree-lined lane, it feels like I’ve entered a beautiful bubble where I can finally breathe again. Complete with stunning gardens and luxurious accommodation, this venue is decadence and luxury all in one. 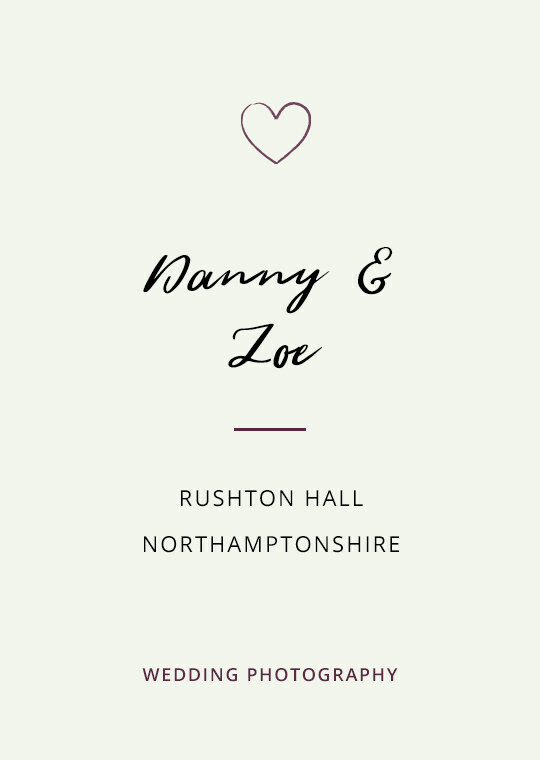 Rushton Hall is fabulous everywhere you look, so you’ll know from the first photo of the day to the very last, every background will be beautiful. I first shot at Rushton Hall in 2007, and it’s appeared regularly on my calendar ever since. In fact, I’ve shot more weddings at Rushton than any other venue! It never gets old though; it’s more like going home … Maybe I should ask for my own wing! 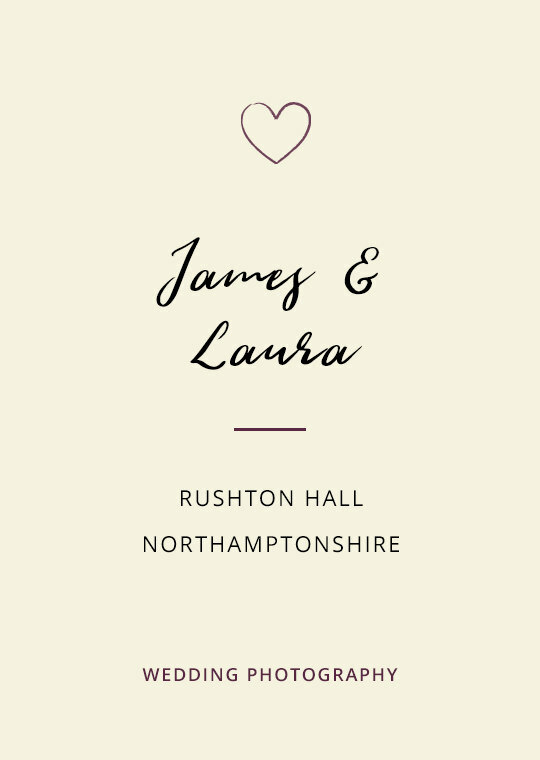 There’s always something new to do, so I’m very grateful that the team at Rushton Hall has been lovely enough to put me on their recommended supplier list and kindly continue recommending me to their couples. 1 The Orangery's majestic, big windows let in lots of lovely natural light … ideal for under-the-radar documentary wedding photos. 2 You’ll find everything from grand architecture (including what I think is the grandest front door in the whole of Northamptonshire!) to a beautiful lake and lovely little paths. Just the ticket for romantic photos of the two of you. 3 The rooms are spacious which means it easy for me to discreetly move around and get a good variety of photos without anyone knowing I’m there. 4 The interiors are beautiful which means photos inside will be just as lovely as photos outside if it's too wet, windy or cold to be in the gardens. 5 Whatever your wedding style, you'll find a background to match for your formal photos. Light and airy? Check! Dark and dramatic? Check! Nature's greens? Check! Rushton Hall is so photogenic it could get picked up by a modelling agency any moment now. But you don’t need me to tell you that. Just feast your eyes on some of the past weddings I’ve shot there! 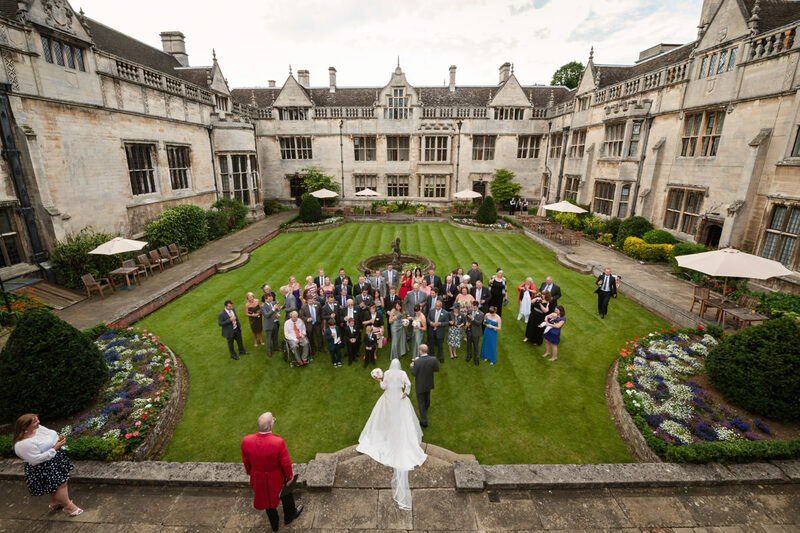 Is Rushton Hall your dream wedding photography venue? 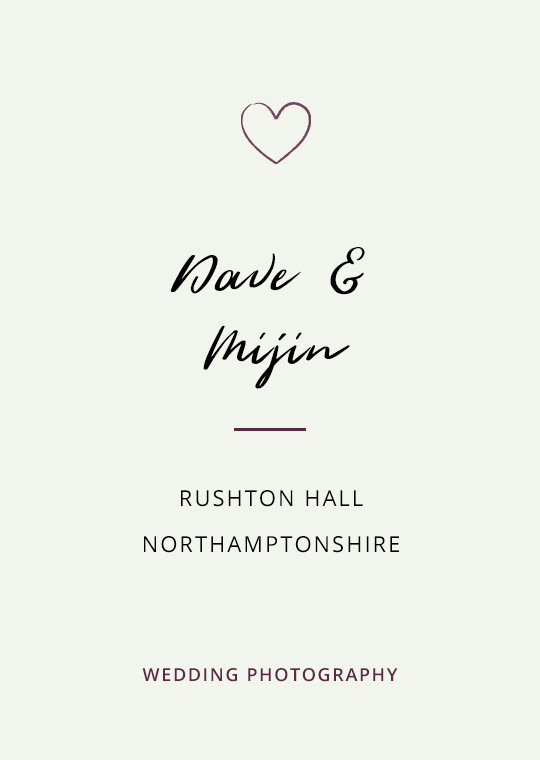 Drop your deets below to request my Rushton Hall wedding photography brochure.